Please look for an email from stamps.com which will let you know your order has shipped. Thanks. #1) USPS Tracking is not totally reliable. 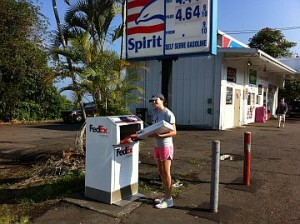 I hand in the package here in Honaunau on Hawaii island about 8 am. The package then goes to Honolulu on Oahu island. It then leaves Honolulu close to midnight of the same day. But the Tracking often does not reflect the movement afterward so it appears the package has only left Honolulu. (Must be hanging out in cyberspace for the next 3 or 4 days!) And some packages get delivered and the Tracking never shows that result. egads. #2) Despite the term “3 Day Priority”, it is really is 4 or 5 days from Hawaii. #3) 99.9% of our packages arrive within 4-5 days some without any indication of movement on the USPS site, so apologies to you, but don’t lose hope. 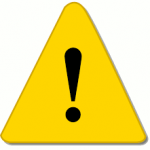 Warning: We have found that International packages sometimes take longer than the 6-10 days. 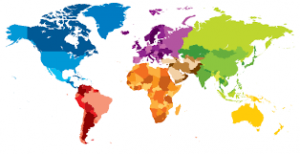 We process your order as quickly as we can but once your package is in the hands of the International postal carriers, we have absolutely no control. Feel free to ask in the Comments box, for USPS Express International (more expensive, naturally), if you want to get it asap. I will give you a quote. 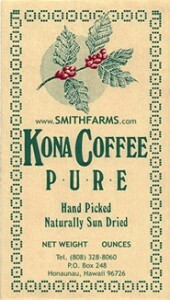 You are buying premium, gourmet and valuable Fresh Roasted 100% Kona Coffee. We roast the day before we send it. We are always happy to send it via the method YOU want! You make our world! We do love International orders but the postage is higher. FYI-We just sent our most International order ever- to Krgystan and it took 18 days from here. Sent one to Turkey too and that took 16 days! Exciting for us! If you are ordering for an International address, please fill out my order form as well as you can AND in the “COMMENTS” section- please write out the complete address. I will use that complete address in mailing your package. Please include your telephone number because International mail asks for it. If there is trouble delivering your package, I assume:) they will call you or me if they have your telephone number. What can fit in a USPS Priority Flat Rate envelope no matter where it goes? We can fit 3 pounds of green/unroasted beans in an USPS International Flat Rate Envelope to Canada and Mexico,etc. What doesn’t fit in a USPS Priority Flat Rate envelope? More than 2 pounds of our roasted coffee, no more green/unroasted than I write above. 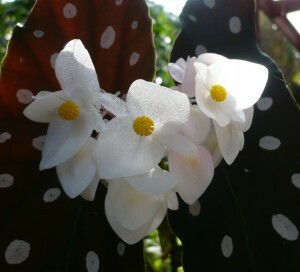 Some up close begonia flowers that bloom in September. 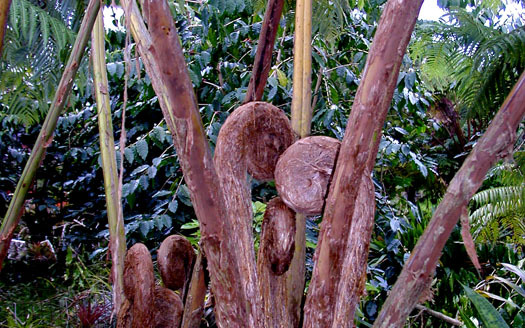 Their leaves in the back ground, look painted with silver paint.